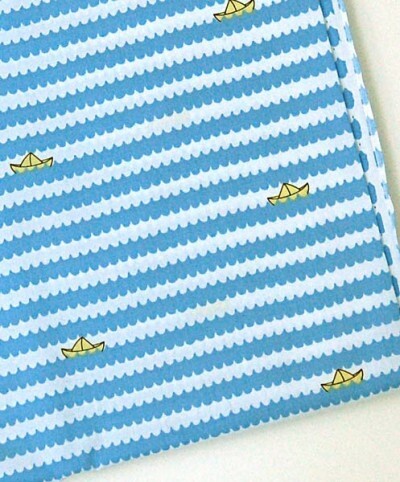 A few of you have already noticed the new Little Lisette prints on our fabric page and have started asking for details. 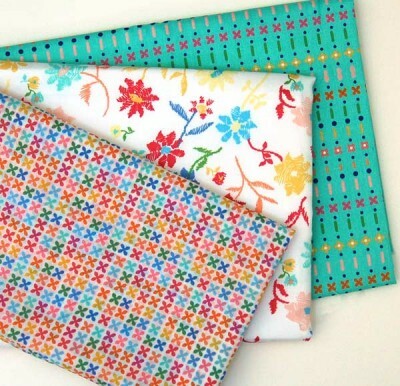 Since the fabrics are beginning to arrive in Jo-Ann stores this week, I’d better get busy making introductions! This group of twill stars reminds me of chalk pastels with their soft textures and subtle shades of color. I love our twill quality because it’s substantial but still has a wonderful drape to it. 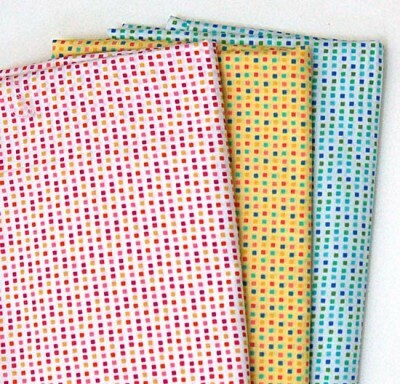 These fabrics would be great for pants and jumpers and little jackets. The dragonfly prints remind me of watercolors with the layered color effects and the shadows of the dragonflies. They’re printed on a crisp, fresh poplin. This floral has a bit of a watercolor effect as well. I like the soft edges and the vibrant colors together. I had so much fun drawing this print! It’s also printed on that nice poplin that makes terrific spring dresses. 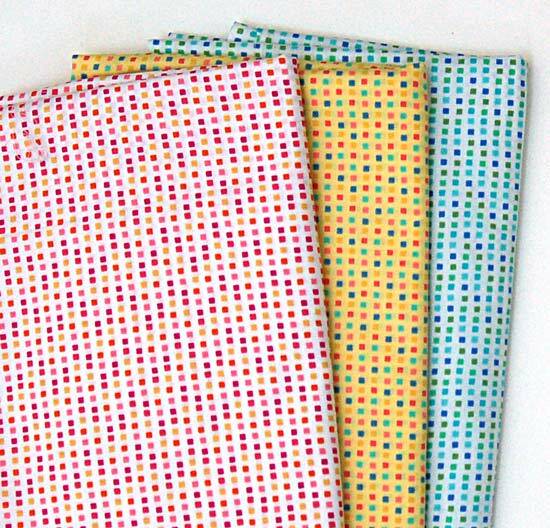 These little checks are inspired by graph paper. They work really nicely with the other prints in the collection and add a little visual texture and a smaller scale to the group. Our printed lawn has lots of fans, so I’m guessing you’ll want to grab this one as fast as you can. I combined it here with a colored-pencil inspired floral on that really soft sateen that seems to be another favorite for many of you. 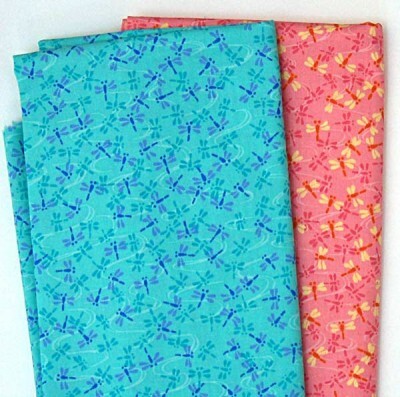 The third print was inspired by by the first, with its small “x” pattern. I like how these three prints look together, so I thought I’d show them to you that way. No other reason. And my favorite? This pencil-drawn boat, bobbing along on wave stripes. And what’s the only thing better than making art? Eating ice cream, of course! 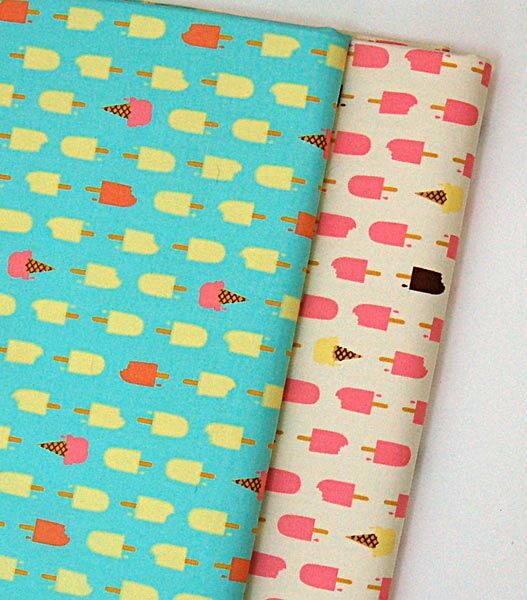 The popsicle print comes in this delicious vanilla color and a pretty mint, both printed on poplin. The prints and colors coordinate nicely with the spring Lisette prints which are in stores now, so you may find yourself mixing and matching the two collections. I, for one, am planning to make a few items from the Little Lisette collection for myself. 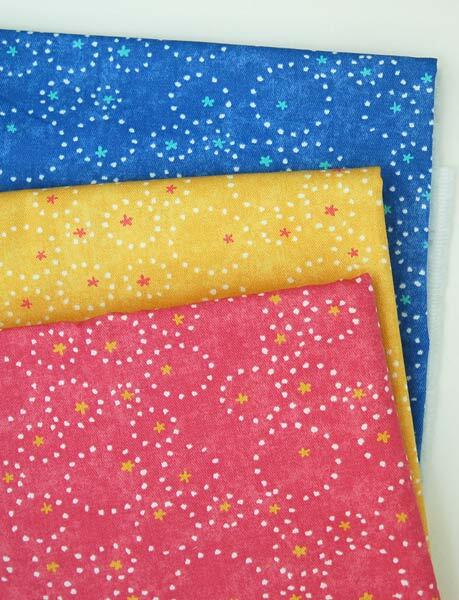 And yes, there are new Lisette and Little Lisette patterns coming, too. I’ll be back later this month to introduce them to you and to show you these, and some of the spring Lisette prints, in action. I can see these really appealing to the AUS market. I do wish these were available outside the US. They are really,really lovely. I’m reading this and trying to figure out how in the world I can justify (and fnd the time for) another trio to Joann this weekend. Because those dragonflies and this boats and the iffy bitty ice creams are really really cute. These are super cute!! I can’t wait to see them in person. Hmm…I guess that I need to head over to Joann’s. 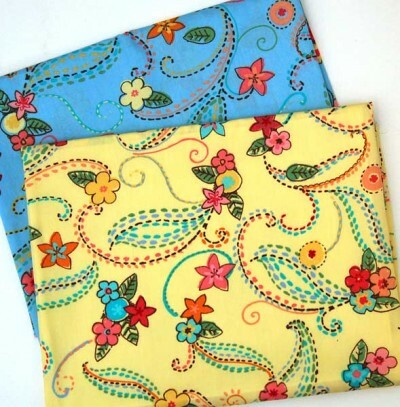 I can sew stuff for both my daughter and me! Thank you so much Liesl for the yummy new fabrics! I was noticing the bag on one of the models. Is that a pattern? It’s very lovely.